Did you know that, according to the National Education Association, there are an estimated 160,000 U.S. children that miss school every day due to the fear of an attack or intimidation by another student? This issue has serious adverse educational effects, and students who are bullying targets often experience extreme stress that can lead to symptoms of physical illness, increased absenteeism, decreased performance, and even a diminished ability to learn. Many educators, health professionals, parents, and adults who interact with children and youth understand how serious bullying is, but have fallen short on developing efficient bullying prevention and intervention strategies. Recent anti-bullying policies have created bullying prevention and intervention strategies, which include zero-tolerance policies, conflict resolution, peer mediation, and group treatment. While these short-term approaches are key pieces of any anti-bullying initiative, they aren’t likely to significantly reduce bullying problems on their own. How can learning mixed martial arts be an effective strategy for bullying prevention? Martial arts are instrumental in teaching children the importance of confidence, making them a crucial element of bullying prevention. At Pride Martial Arts Academy, we teach our students the three tips for displaying confidence: Look Up, Stand Up, and Head Up. Martial arts teach children to use focus through direct eye contact when speaking to different individuals. Although this can be challenging, martial arts instill confidence that encourages students to make direct eye contact, displaying confidence and projecting sincerity. Confidence is also displayed through posture. Teaching a child to stand up not only creates better posture and health, but also creates an image of confidence and maturity. Lastly, practicing martial arts means focusing on keeping your head up, which subconsciously creates a more confident individual and a less likely target for bullies. Martial arts (like Karate, Tae Kwon-Do, Muay Thai Kickboxing, and Brazilian Jiu-Jitsu) all specialize in teaching youth the art of self-defense. Teaching a child to protect themselves is the very root of confidence. 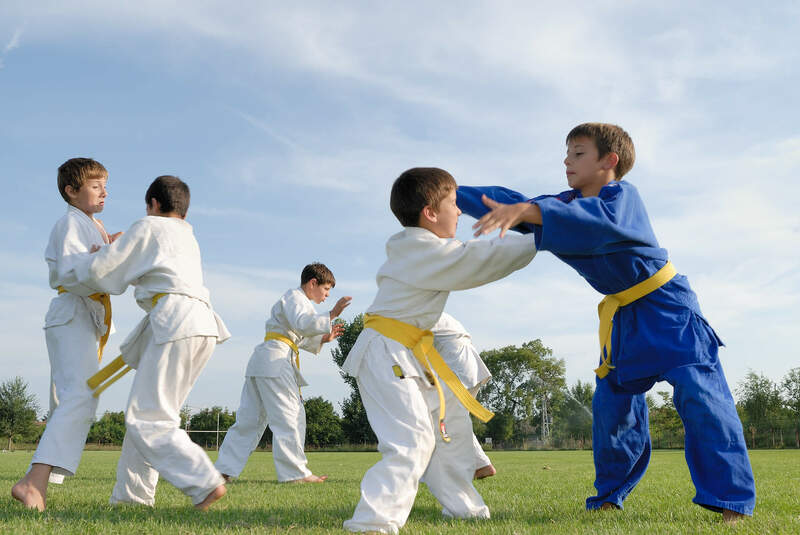 However, many parents fear enrolling their children into martial arts, fearing that their children will hurt another individual or use the martial arts inappropriately. However, martial arts teach children to stop the fight before it starts. A child who knows they can protect themselves is a child that is going to be more confident in a conflict or bullying situation. Martial arts give children the ability to know they can protect themselves—but they also teach self-defense as a last-resort effort to safely resolve a conflict. To significantly reduce the prevalence of bullying, the school’s climate and its exceptions for student behavior must change. This can be done through character development training, used by many mixed martial arts academies. 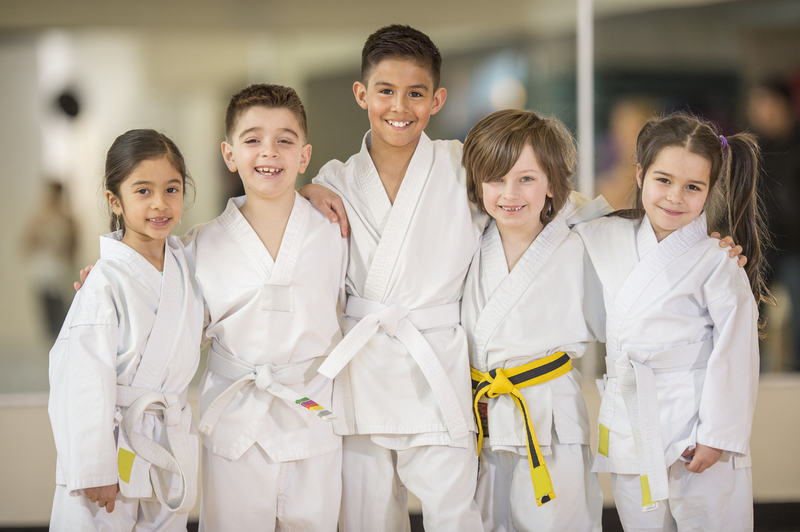 Educating students about values—or martial arts tenets such as respect, discipline, teamwork, and goal setting—is the very foundation of creating a more positive environment that promotes better student behavior and reduces the prevalence of bullying. Interested in learning more about Buffalo’s premier martial arts safety center? Visit Pride Martial Arts at www.BuffaloKickbox.com and explore everything we have to offer. To learn more about bullying prevention and intervention, visit www.Stopbullying.gov. 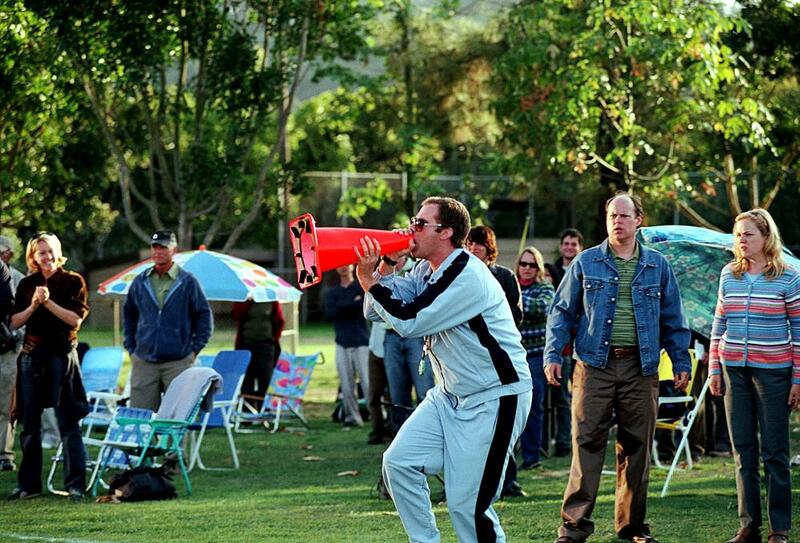 Stay tuned to our blog for announcements on our upcoming self-defense programs and anti-bullying seminars.